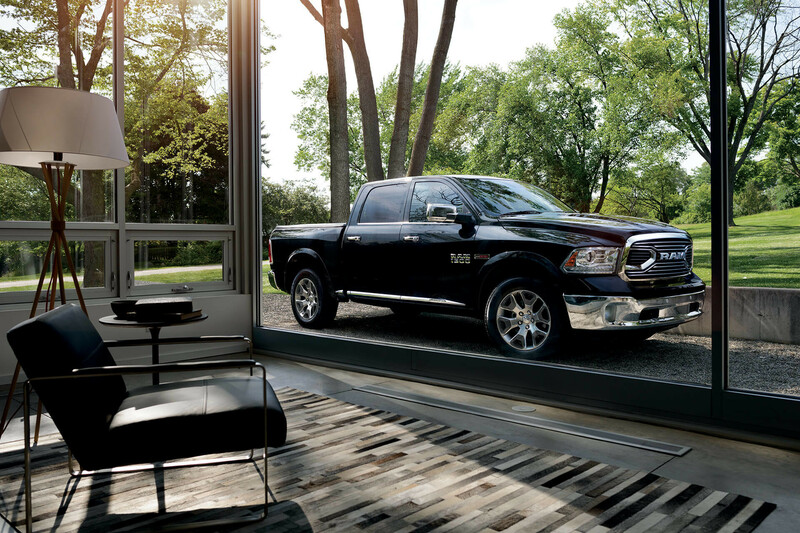 The Ram 1500 is built to stand out - on the job site, through favourite trails and downtown. 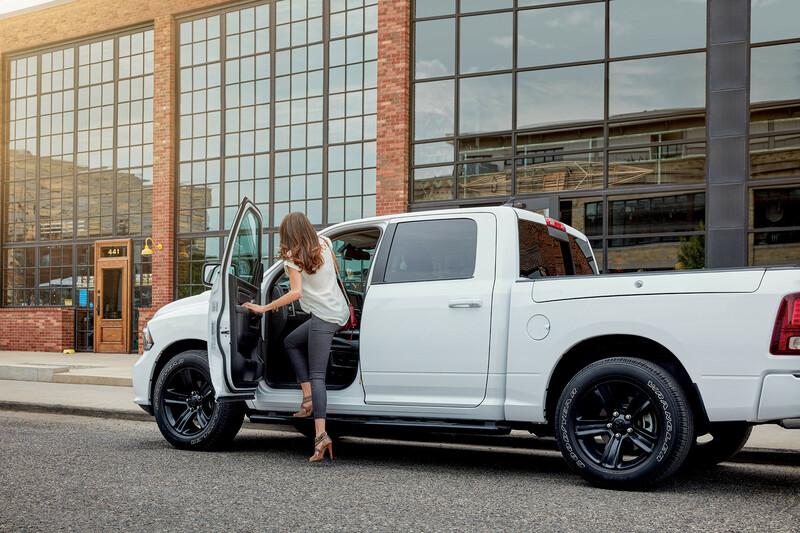 The 2018 Ram 1500 comes in a number of available colours, including Brilliant Black Crystal Pearl. 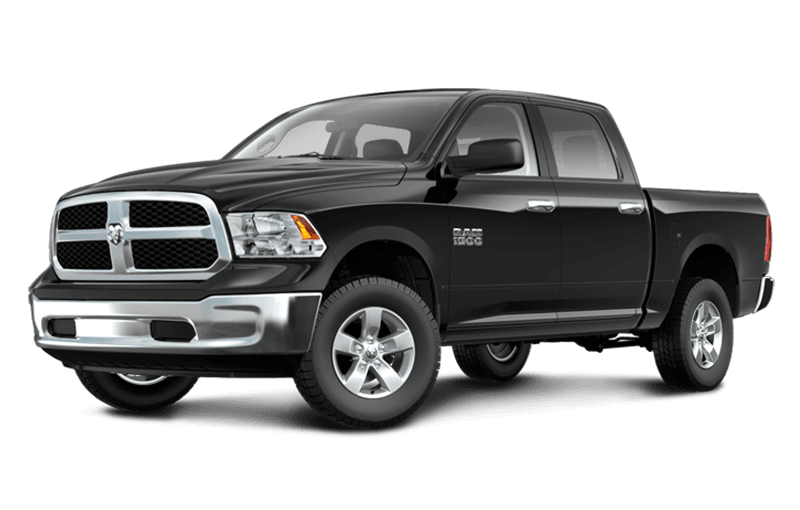 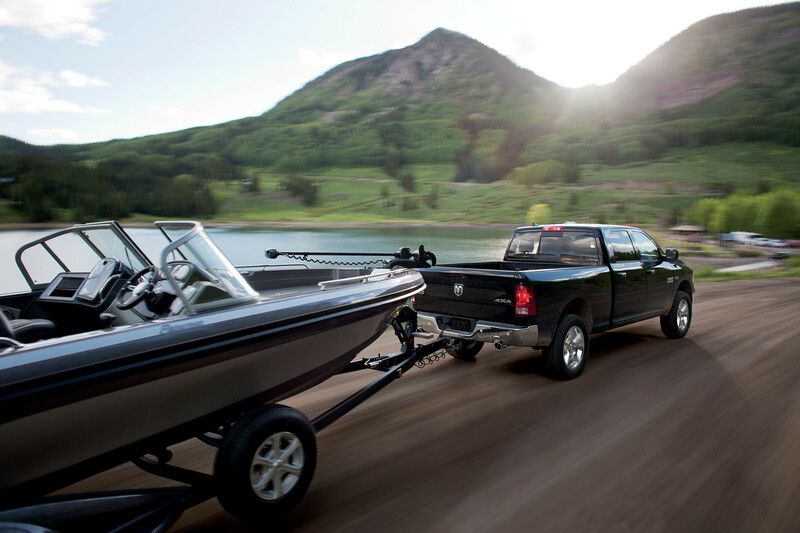 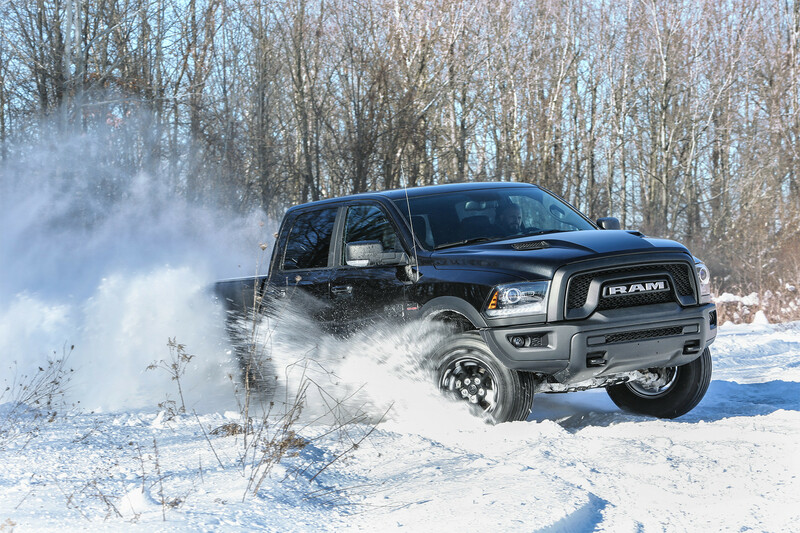 The Ram 1500 is built to tow up to 10,640 lb (4,826 kg) and haul a payload of up to 1,880 lb (853 kg). 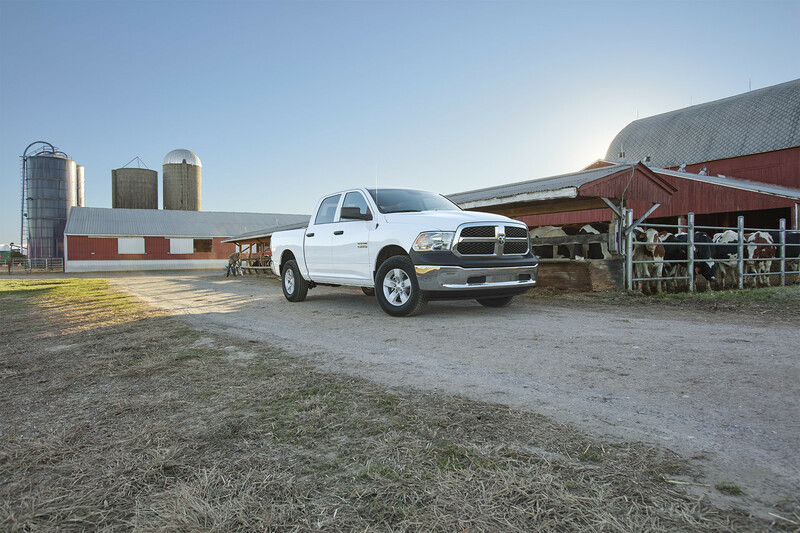 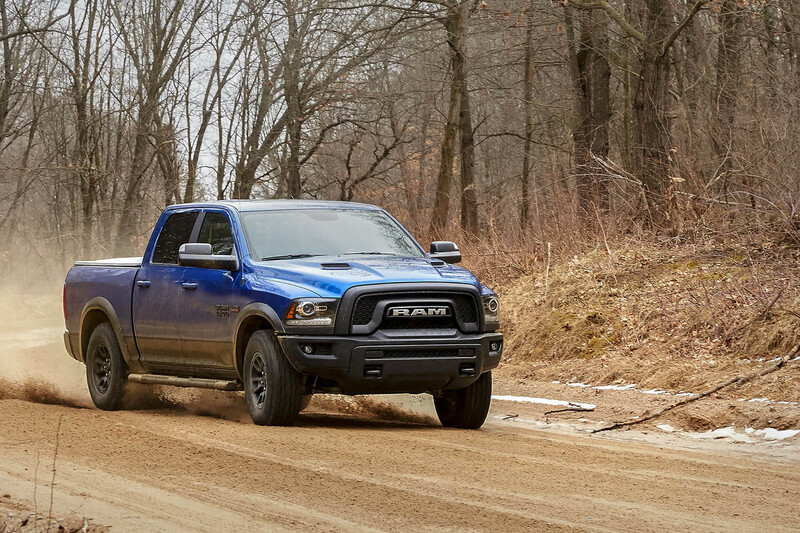 From the farm to the construction site and all places in between, the Ram is ready to get down to business. The available shift-on-the fly part-time 4-wheel drive system provides the extra grip and pulling power you want for work and play. 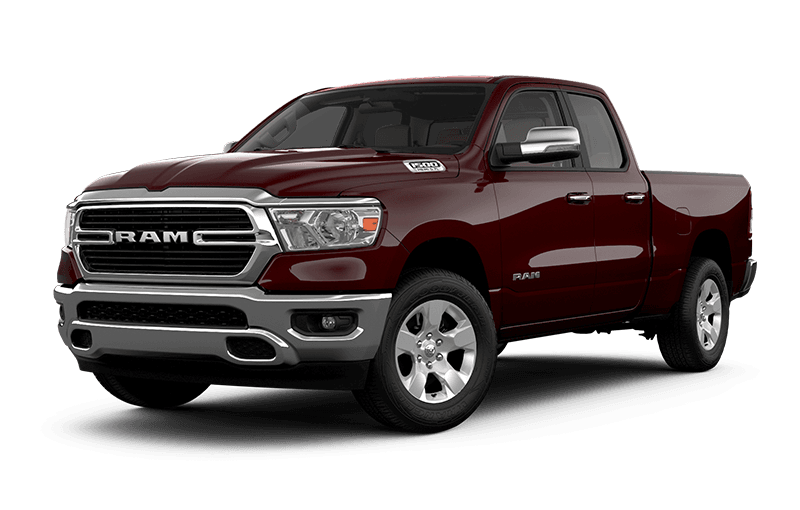 The 2018 Ram 1500 lineup features 3 powerful and efficient engine choices. 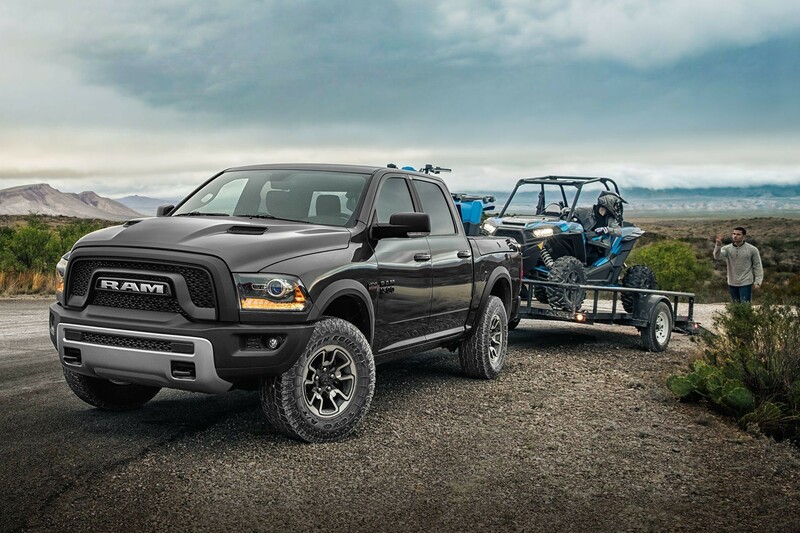 The Ram 1500 Rebel® features the 4x4 capability and payload capacity you want for your latest adventures. 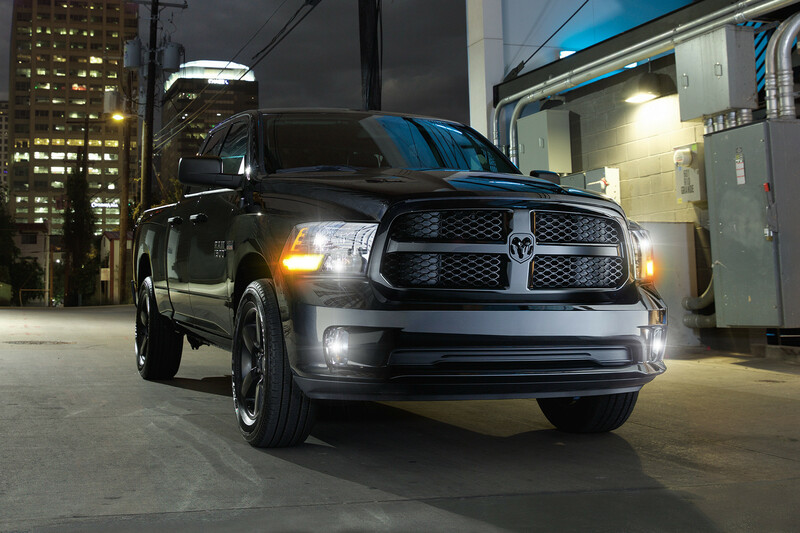 Ram Express Blackout means all accents are Black, right down to the iconic RAM badge, the front grille and the wheels.